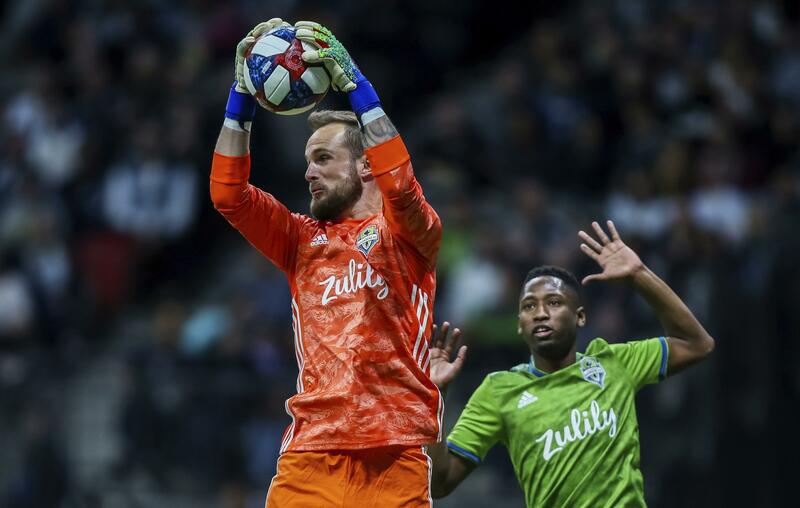 SEATTLE – Nicolas Lodeiro scored in the 18th minute, and the Seattle Sounders extended their club-record start with a 1-0 victory over Real Salt Lake on Saturday night. Stefan Frei collected his second straight shutout and third of the season. Salt Lake (1-4-1) lost its fourth straight. Published: April 6, 2019, 9:17 p.m.